An online appendix of additional data is available. When Barack Obama won the presidency, many posited that we were entering into a post-racial period in American politics. Regrettably, the reality hasn’t lived up to that expectation. Instead, Americans’ political beliefs have become significantly more polarized by racial considerations than they had been before Obama’s presidency—in spite of his administration’s considerable efforts to neutralize the political impact of race. Michael Tesler shows how, in the years that followed the 2008 election—a presidential election more polarized by racial attitudes than any other in modern times—racial considerations have come increasingly to influence many aspects of political decision making. These range from people’s evaluations of prominent politicians and the parties to issues seemingly unrelated to race like assessments of public policy or objective economic conditions. Some people even displayed more positive feelings toward Obama’s dog, Bo, when they were told he belonged to Ted Kennedy. More broadly, Tesler argues that the rapidly intensifying influence of race in American politics is driving the polarizing partisan divide and the vitriolic atmosphere that has come to characterize American politics. 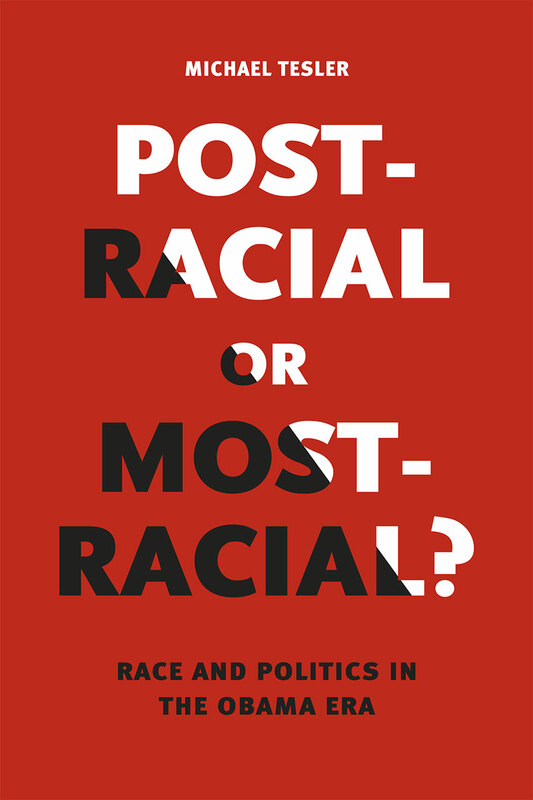 One of the most important books on American racial politics in recent years, Post-Racial or Most-Racial? is required reading for anyone wishing to understand what has happened in the United States during Obama’s presidency and how it might shape the country long after he leaves office. "The main course of the book is an attempt to demonstrate, with scientific validity, the influence of these racial attitudes during the Obama years. This happens to be an exceedingly complicated business, because people are highly sensitive to questions about their attitudes on race, and are thus highly adept at avoiding answers that might show them as racist. . . . Tesler’s book painstakingly shows how comprehensive these problems were when dealing with the nation’s first black president"